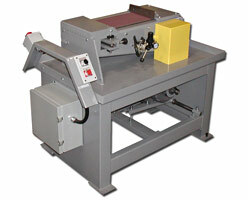 Contact us at (269) 382-2050. 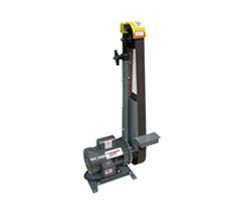 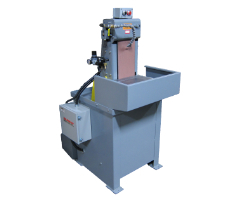 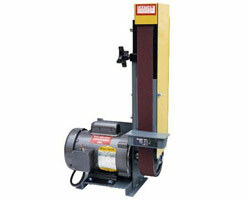 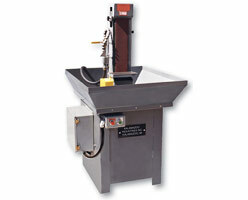 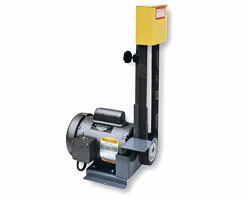 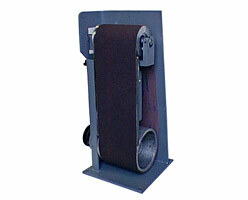 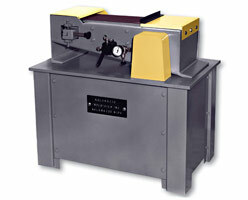 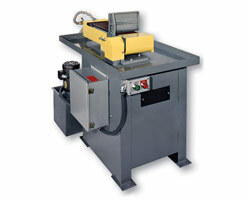 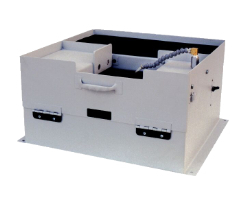 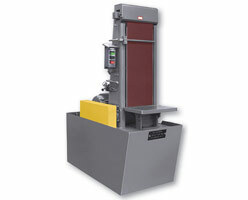 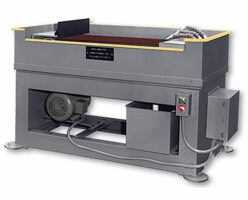 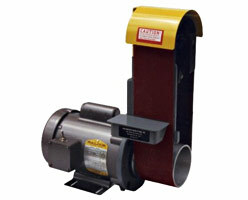 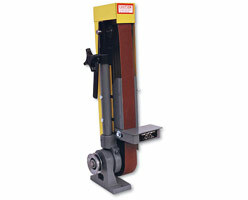 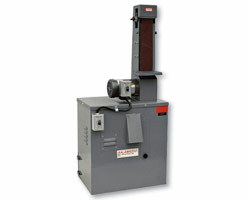 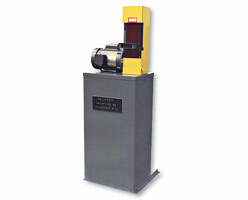 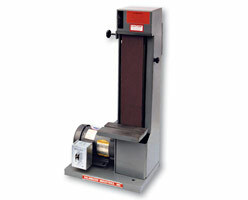 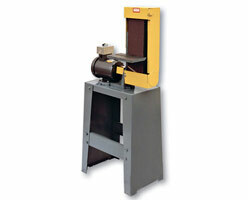 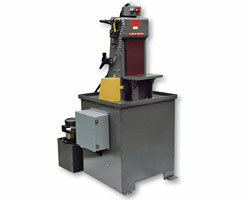 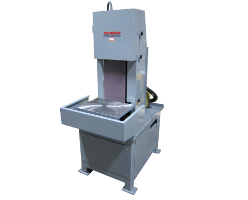 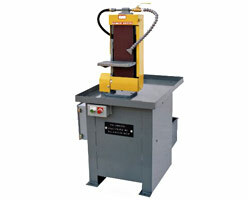 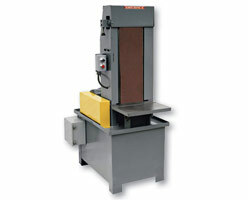 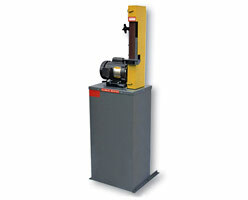 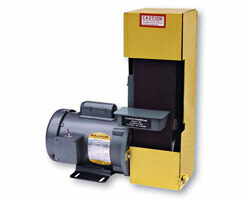 Several Kalamazoo Industries industrial belt sanders can be positioned in either a horizontal or vertical position. 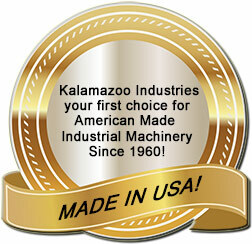 Kalamazoo Industries online parts store.